We bring back your objects to their ancient splendour! 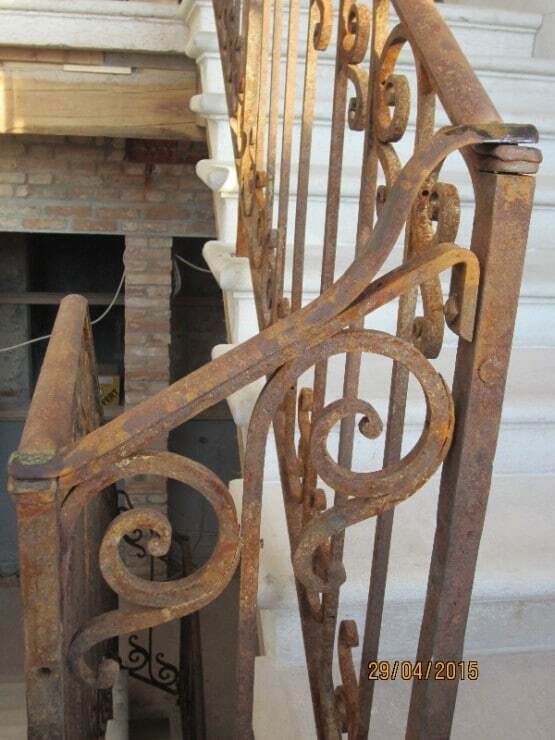 We restore any iron works. 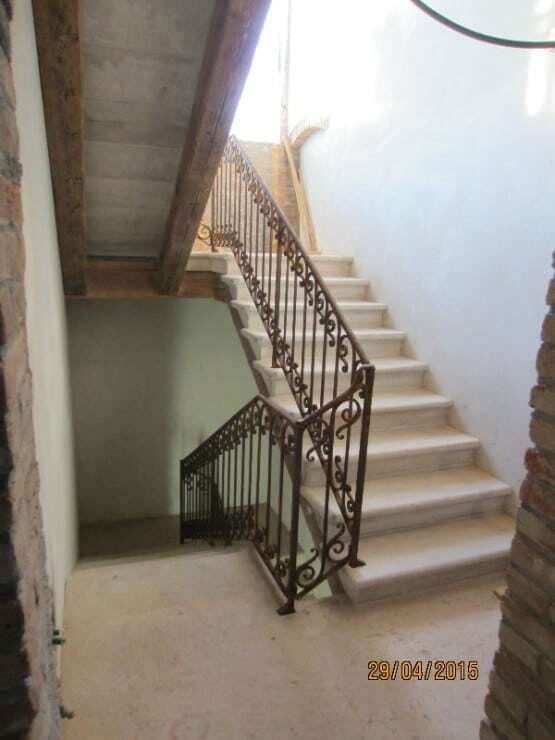 We can intervene on gratings, railings and old works such as iron sculptures and design objects. 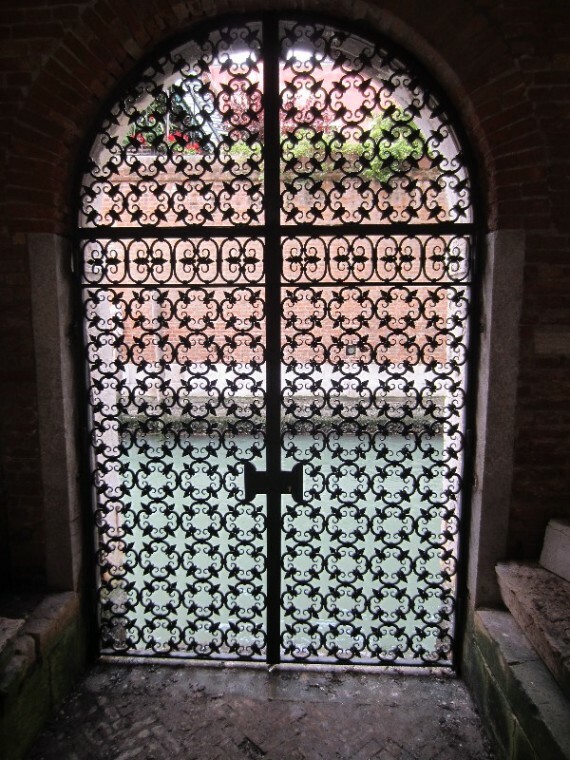 Our restorations are perfectly made using ancient Venetian traditional blacksmith techniques, employing ageing processing in order to make the restored part uniform to the original. 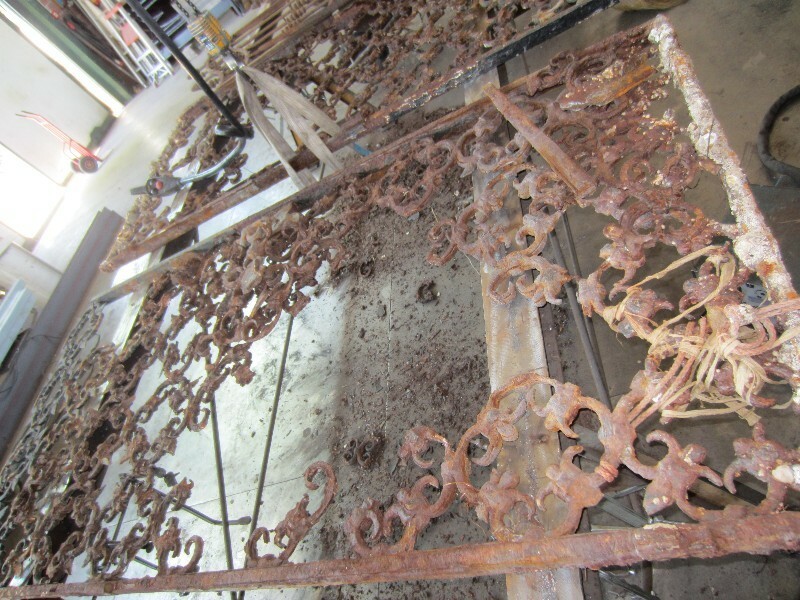 If you need to remove the rust from your gates, gratings or external fences, we can give new life to the metal structures with professionalism and courtesy at competitive prices. 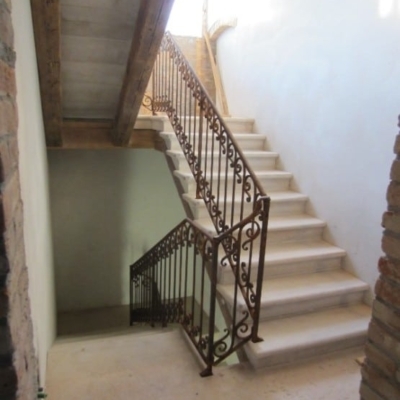 Our employees can give the situation a look-over in order to verify the deteriorating state of the structures and then decide the type of intervention and offer a quote. 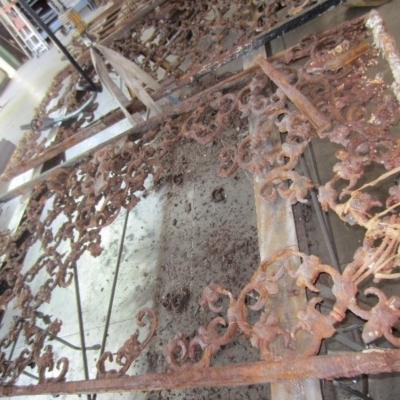 We restore iron works using up to date welding techniques, making changes and specially-made adjustments in order to reactivate the correct working of the structure. 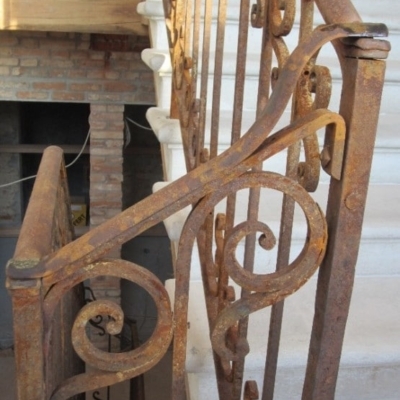 We restore gates and railings and give a new life to handrails, external and internal balustrades – with any decoration or shape – and to classical and spiral stairs. 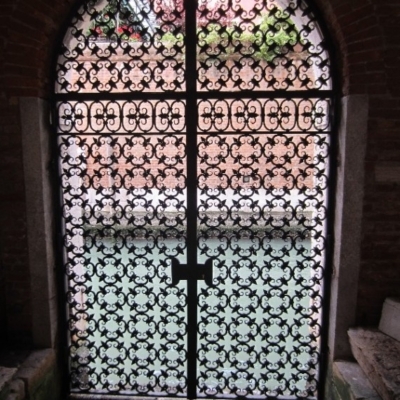 We also restore artworks and fine public or private sculptures striving to renovate the ancient allure of the artistic wrought-iron manufacturing.